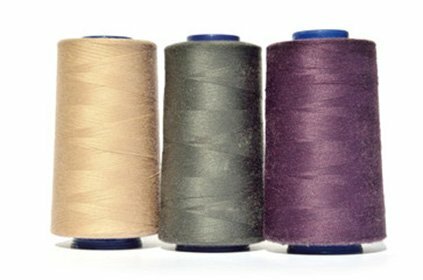 The Dancing Bobbin is located on Main Street in small-town USA (Spring Hill, TN). 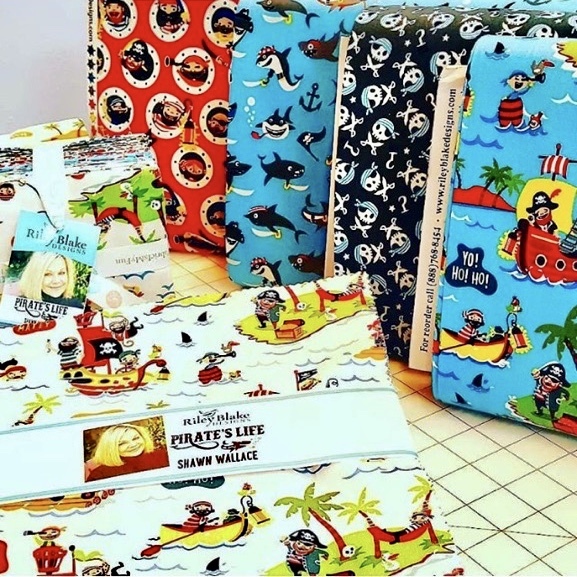 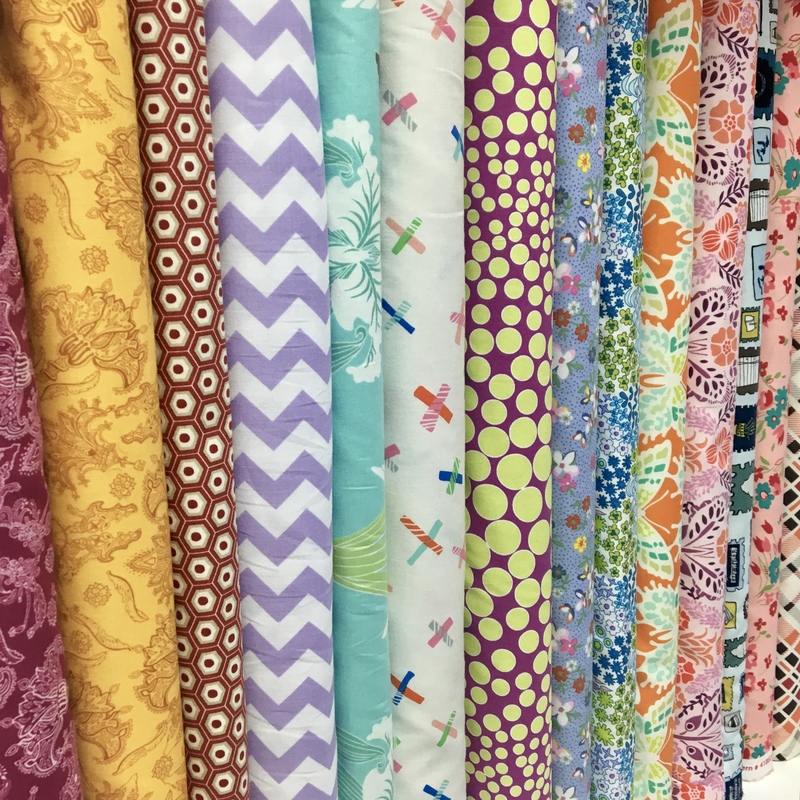 We specialize in bright, modern fabrics and precuts as well as a wide variety of notions and patterns all packed into a friendly, fun-loving environment. 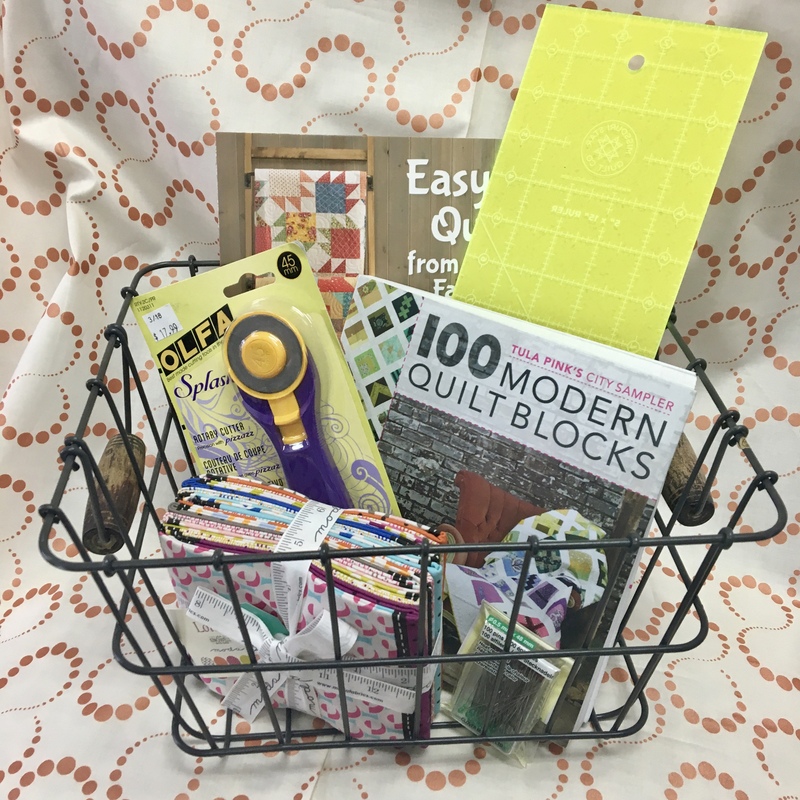 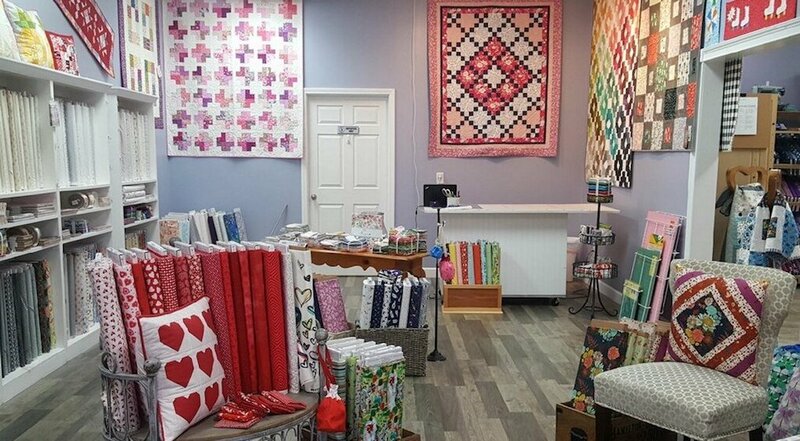 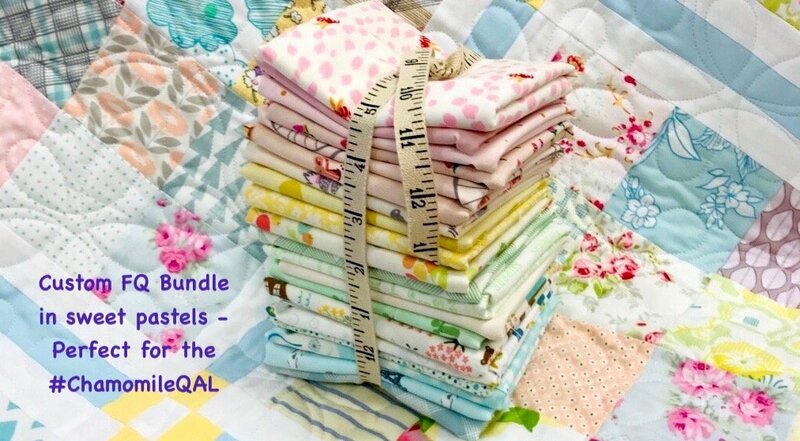 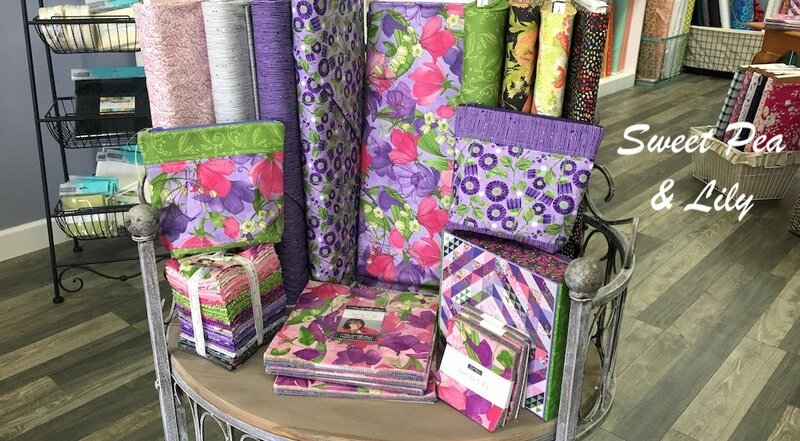 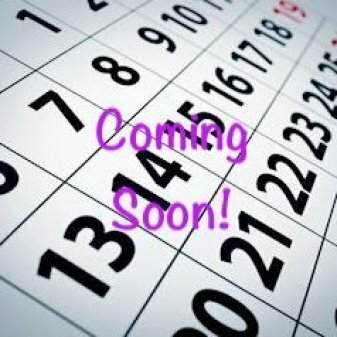 Whether visiting our shop in Tennessee or browsing our products online, we hope you'll find our carefully curated selection and our top notch customer service a recipe for quilting success!